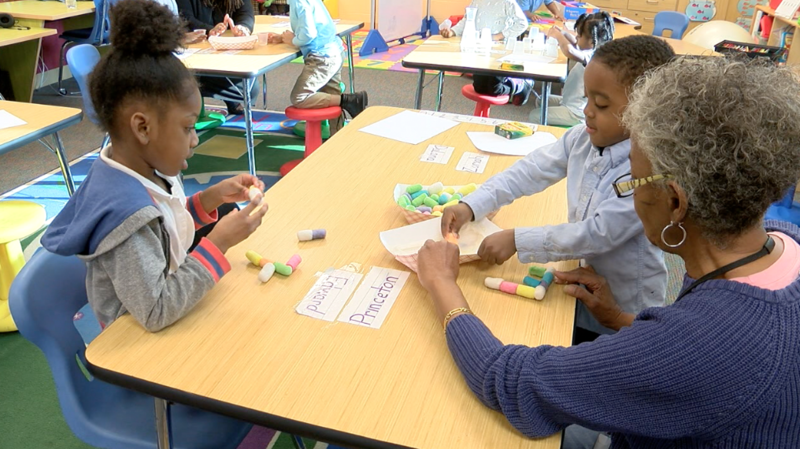 Students in the Cleveland Metropolitan School District are receiving this kind of high-quality education thanks to the work of the Cleveland non-profit, the Warren A. Sill Fund. CLEVELAND — In the education world the acronym STEM has become a buzz word. It stands for science, technology, engineering and mathematics. It's being integrated into pre-K lesson plans across the country for a higher quality education. Research has shown that high quality pre-K cuts the rate of children being held back a grade in half. The Warren A. Sill Fund was founded in 2013 after Sill, a Kent State graduate, suddenly passed away after traveling to British Columbia to fulfill his long-held dream of finishing an adventure. The group who founded the non-profit wanted his legacy to live on through early education. 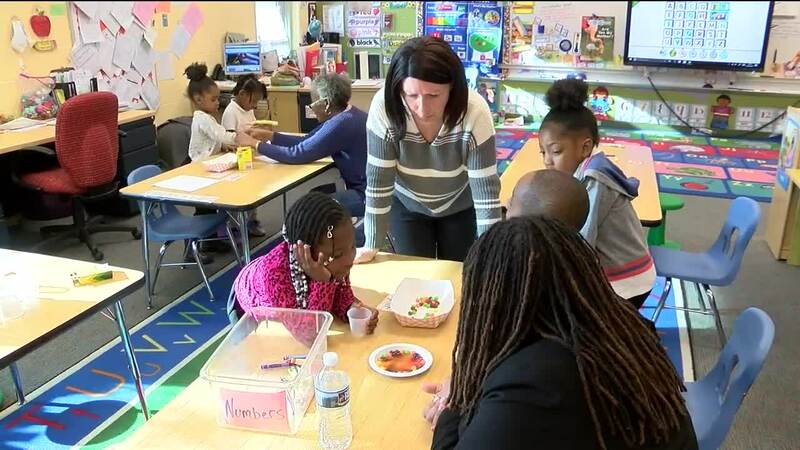 The group, which operates on donations, provides four to five classroom visits throughout the school year to the CMSD students funding experts from the Children's Museum of Cleveland to lead STEM-based activities. “They bring in hands-on arts and crafts and science programming - things that they may not have otherwise," Tyler Allchin, chair of the Warren A. Sill Fund, said. "They bring that here to the classroom and the kids get to engage." Allchin said they felt it was their duty, as a small Cleveland-based non-profit, to take advantage of the institutions in Cleveland. "The Warren A Sill Fund sees our role as a small but flexible non profit to leverage those people and expertise and bring them here to classroom," he said. The classroom visits began in 2016. Since then, the group has seen major success funding the activities in one classroom to now providing activities in four classrooms. More success in on the way. Allchin said for the 2019-2020 school year they are expanding their partnership. In addition to the Children's Museum of Cleveland, they are also partnering with the Cleveland Museum of Natural History. "They have a rich history of bringing nature and science and animal programming to kids. So next year each of these classrooms are going to get three visits from the children's museum and three visits from the natural history museum," he said. The Warren A. Sill Fund is a 501(c)(3) non-profit which operates on donations. Each year the group holds a fundraiser, Spring Out of Hiberation, to raise money for the classroom visits. This year's event is Saturday, April 13. Click here for more information about the event and how you can help the group.